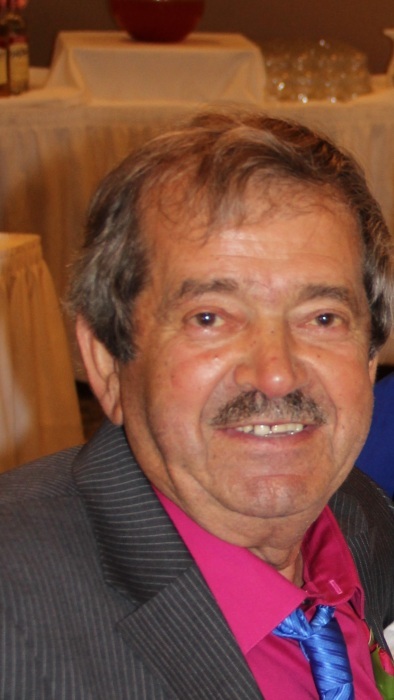 Mustafa Beganovic, 73, of Lake Geneva died at his home on Saturday November 17th, 2018. Mustafa was born on May 13th, 1945 in Bosnia to the late Salko and Hasiba (Bakovic) Begonovic. In August of 1972 Mustafa was joined in marriage to Mila Momcilovic in Croatia. Mustafa was a man of many talents. Mustafa loved to garden, he had a passion for carpentry and photography and he loved remodeling and painting. Mustafa loved to cook and when he was done loved to do the dishes. Out of all the passions that Mustafa had there was no passion deeper then the love he had for his wife Mila, his children, and above everything else his grandchildren. Mustafa’s wife of 46 years, Mila, survives him. 2 children Jasmin (Elsa) Beganovic of Delavan, Wisconsin and Jasna (Michael) Micic of Lake Geneva, Wisconsin survive him. 2 grandchildren, Logan and Lucas Micic, and 2 sisters and 2 brothers all survive him. Services for Mustafa will be held on Wednesday November 21st, 2018 at 12:00pm in the main chapel of Derrick Funeral Home, with burial to follow immediately after the service. Visitation will be held from 10:00am till the time of service on Wednesday. Derrick Funeral Home of Lake Geneva is more then honored to be assisting Mustafa’s family during there time of need.